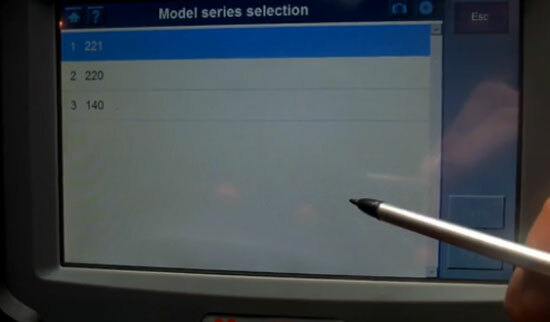 How to solve Volvo PTT Login error cannot start? It is not possible to start Tech Tool. 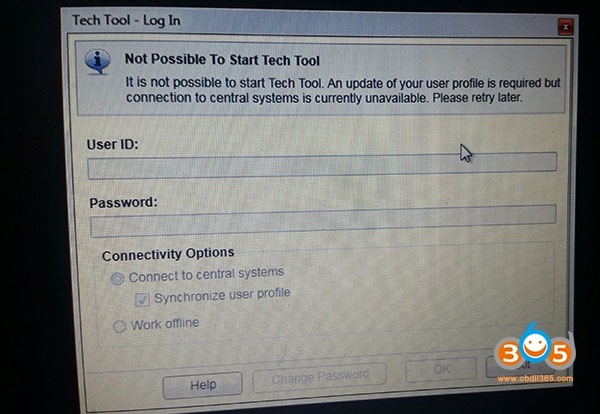 An update of your user profile is required but connection to central systems is currently unavailable. Please retry later. It means your tech tool expires. 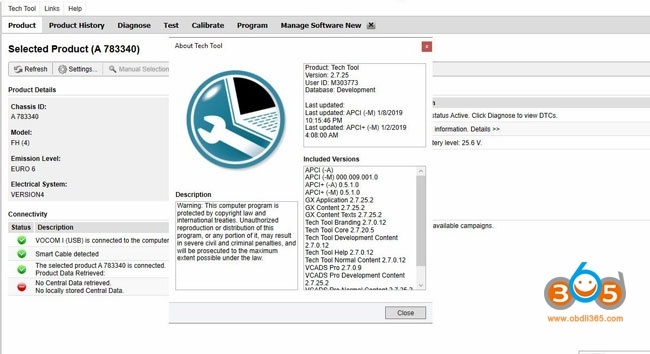 Premium Tech Tool version 2.5 will expire March 2019. Please update to the current version to avoid interruption. Premium Tech Tool 2.7.25 is the latest version confirmed to work perfectly! 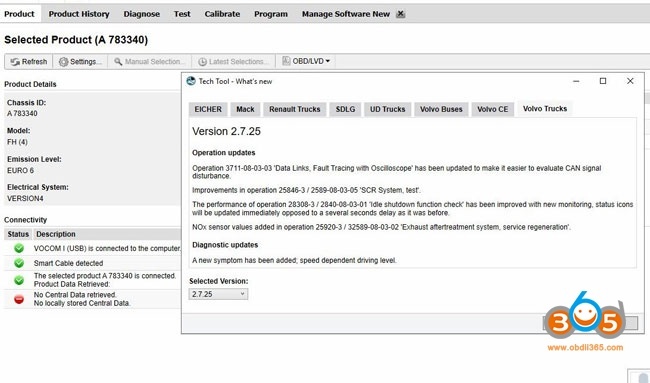 What’s the difference between Tech tool from the official and obdii365.com? The difference lies in the expiration; that is, time for use. The official subscription will expire and you need re-activation, while the one from obdii365.com has no expiration issues! But there is no functional difference between the two. The official program must be the best solution. Note: you might be able to get Tech tool for free from a forum. But usually, it’s a trial version and the program will expire. and need money for activation or subscription. KEEP AWAY FORM FREE TECH TOOL FROM FORUMS. You never know the issues you will have after subscription and have no tech support. How often does the Premium Tech Tool login password expire? How do I get the latest version of PTT? This entry was posted in Uncategorized on January 28, 2019 by obd365. First try some obd key programmers, skp900, obdstar x300, all failed. You have to remove BDM to write key. This entry was posted in Uncategorized on April 10, 2017 by obd365. If You decide to buy a Mercedes-Benz, maybe an S-Class, CLS-Class, R-Class, CL-Class or E-Class. One day you hear of other Mercedes-Benz owners having suspension problems. The next day you start having air suspension problems yourself. Your Mercedes-Benz drops to the ground. How to solve these problems? 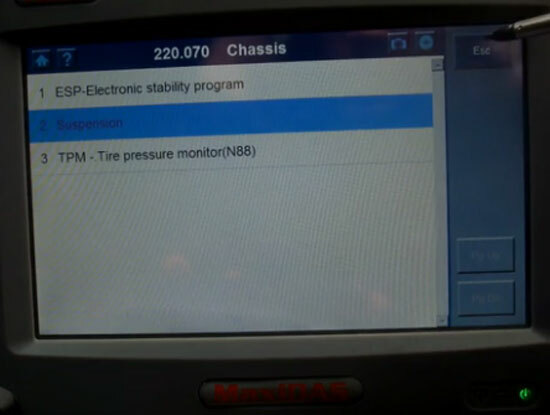 Yes, you can troubleshoot most of airmatic suspension problem by using a good diagnostic scanner such as Besides MB diagnostic scanner SD Connect C4 or Star C3 which is mainly used at dealerships, there are other diagnostic tools you can use to diagnose Mercedes Benz. 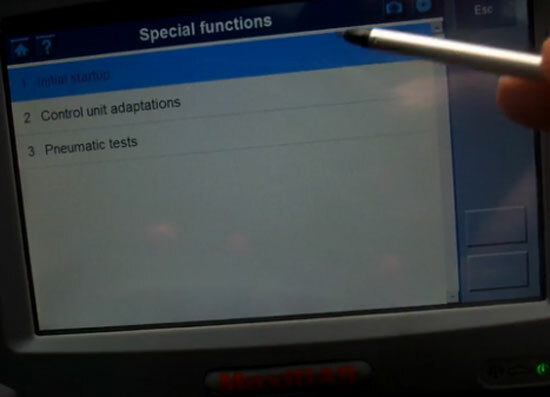 You should know that generic OBDII readers can not access to airmatic control unit, some can read out and clear the fault codes but they can not perform airmatic test and troubleshooting. 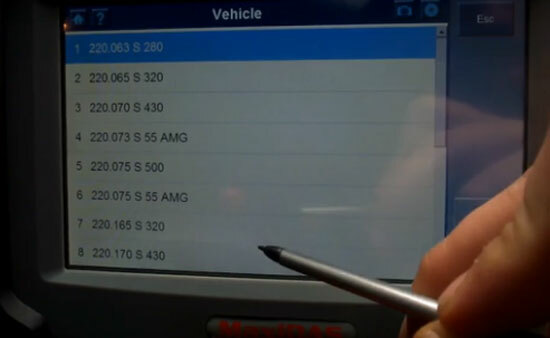 Today, our engineer recommend Autel MaxiDAS DS708 to Troubleshoot Mercedes airmatic suspension. 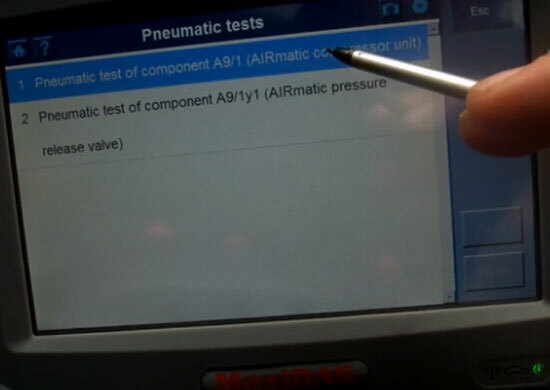 Below will show you How DS708 test the airmatic systems including air compressor or the pressure release valve. This entry was posted in Uncategorized on December 28, 2016 by obd365. 2016 latest version Xprog V5.70 software has not operating system limitation. Here is the instruction on installing Xprog-M 5.7 with USB dongle on Windows 7 64-bit step by step. No network connection and anti-virus program !!! This entry was posted in Uncategorized on December 2, 2016 by obd365. Brought to the locksmithing world by KeyDIY, the KD900 is a remote generator which can be used by garages, diagnostic centres, automotive locksmiths as well as key cutting centres. It is a standalone machine with the capability of producing 80% of car key remotes on the market and generating more than 100 types of transmitters; including transmitters for Audi, BMW, Ford, Honda, Hyundai, Kia, Mazda, Nissan, Subaru and Toyota. 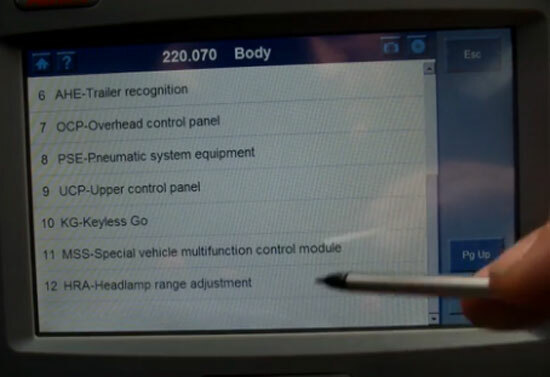 The KD900’s purpose is to generate remotes for vehicles; it is a very handy machine, very easy to use and very reasonably priced for what it does. 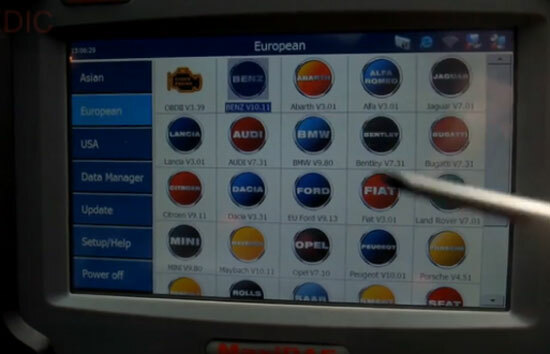 The system does multiple remotes which are all universal with the exception of one which is designed for Toyota. It comes with 3 remotes, a bag of mixed blades, 2 cables for plugging in the circuit board and a USB which enables you to connect the machine to your computer for updates. We recommend updating your system as often as once a week as more remotes are always being added. The machine is standalone and doesn’t need to be connected to a laptop to work, although if the battery is low it can be connected to run off the laptops power supply. On your remote you have an outer shell which once opened contains a circuit board. To start with remove this circuit board as you will need to connect this to the KD900 to produce the remote. Now we take one of the cables and plug it into the KD900 in the slot at the top of the machine and also into the circuit board. 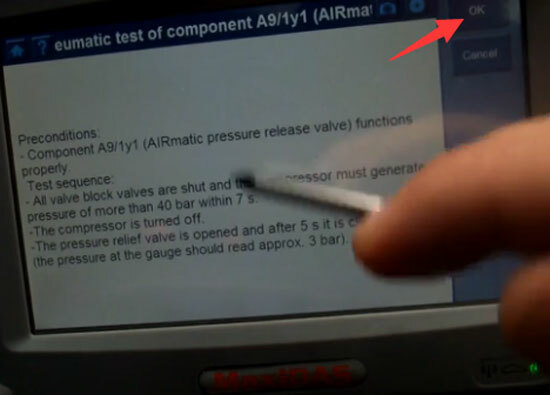 The KD900 has many functions but we are going to select ‘generate remote.’ This will take you to a screen which lists the remotes that can be generated. The list is extensive and covers most of the vehicles currently on the road and KeyDIY are constantly working on updates to add even more vehicle coverage to the system – which is why we suggest you regularly connect to your PC and update. 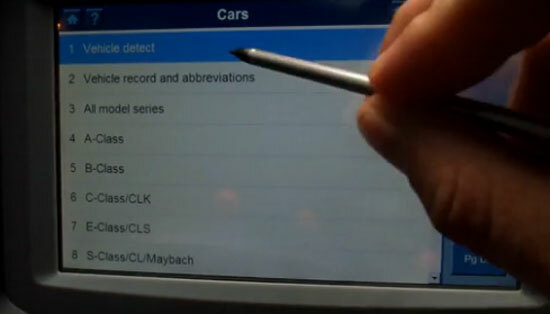 For this example we will select a VW remote – you will see that there are multiple remote options for VW vehicles. You need to know which remote you want to generate. On the software, which can be installed onto your computer there are pictures of the remotes that can help you work out which one you need and once you click on the remote it will tell you what the frequency is and what the genuine part number is so you can see if it is the one you want. 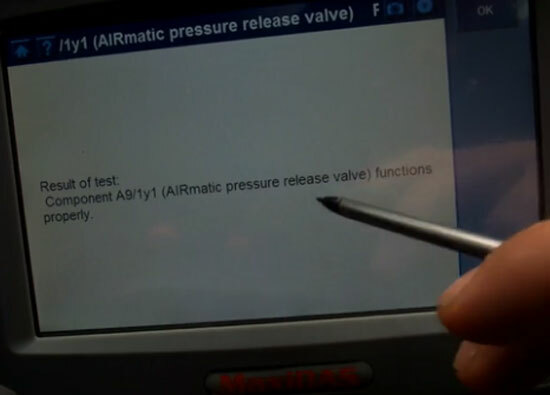 Now you have a few options; the first being: ‘simulate remote.’ If you are unsure whether you have the right remote then you should simulate it; you can get up to 50 clicks out of a simulated remote before it runs out which will give you a chance to see if it works and is the correct one. If you make a remote and then realise it is the wrong one, you will need to reprogram it, and this could also cost you tokens if the remote uses them. Note: Some remotes do use tokens but most are free to use (probably around 85%). If you do need more tokens they can easily be bought from Tradelocks and all you need to do is plug your KD900 remote generator into your laptop and recharge. Now the remote has been made and has been checked so you can be confident it will work. Disconnect the circuit board from the machine and put it back in its remote shell. Add a battery to the case and then put whatever blade you require in the top. Its recommended that you use a genuine KeyDIY blade with the remote. You now have a 2 button remote for a VW vehicle. Remember, each circuit board is rewritable so can be used again. This entry was posted in Uncategorized and tagged KD900, KD900 remote maker on December 1, 2016 by obd365. 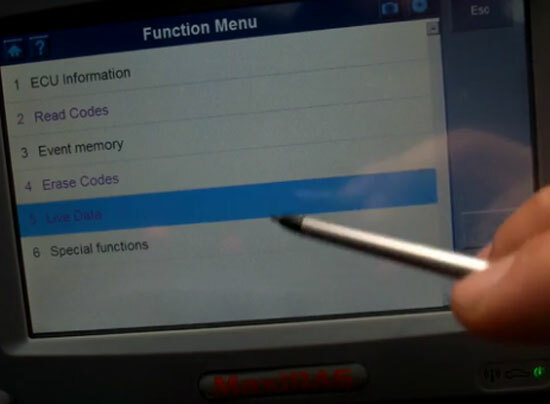 Autophix OM123 OBDII EOBD coder reader might display “LINKING ERROR” when it fails to communicate with the vehicle’s ECU. Usually, the DLC connector (left) is located in 12 inches from the center off the dash, under or around the driver side for most cars. This entry was posted in Uncategorized and tagged Autophix OM123, OM123 OBD2 EOBD code reader on August 26, 2016 by obd365. This entry was posted in Uncategorized and tagged handy baby, handy baby key programmer on August 12, 2016 by obd365. I wanna do oil reset for my Mercedes GLK360 2013 and C300 2015. Which tool should I use? Does obdstar made X-200 fits the new models? 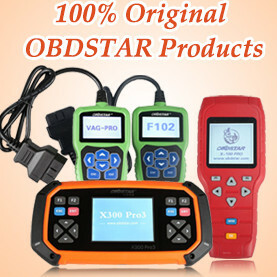 You can try the genuine OBDSTAR X200 Pro oil reset tool. It has been tested OK with new Mercedes models made in the latest years. 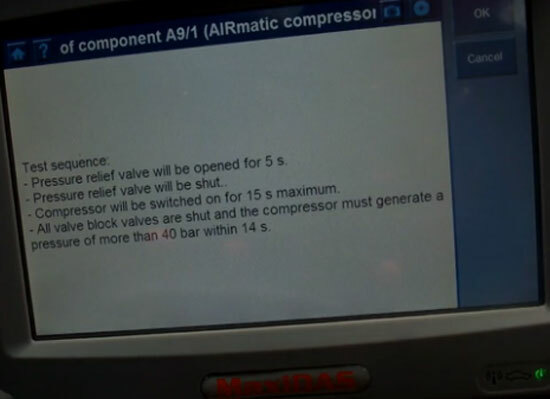 Here is the procedures of oil reset on Mercedes! New Benz oil reset success! This entry was posted in Uncategorized and tagged OBDSTAR X-200 pro, OBDSTAR X200 Pro on June 21, 2016 by obd365. 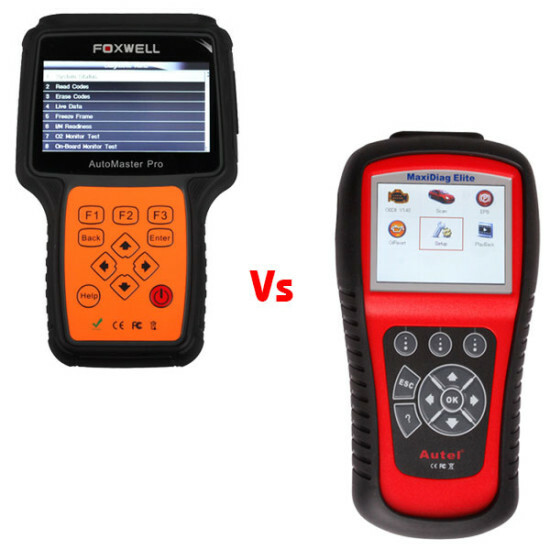 Here are the similarities and differences between Original Foxwell NT644 AutoMaster Pro and original Autel MaxiDiag Elite MD802 all system universal diagnostic scanners. Nissan, Infiniti, Toyota, Lexus, Scion, for Honda, Acura, Subaru, Mitsubishi, Suzuki, Isuzu, Hyundai, Kia, Daewoo, Mazda, Holden, Bens, Smart, Sprinter, Maybach, BWM, Mini, VW, Seat, Skoda, Audi, Opel, Land Rover, Jaguar, Volvo, Porsche, Saab, EU Ford, Vauxhall, Ford , GM, Chrysler, Peugeot, Citroen, Renault, Dacia, Fiat, Abarth, Alfa-Romeo, Maserati and Lancia. 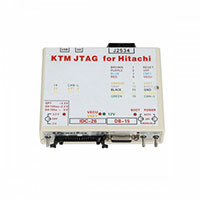 Autel MD802 DS combines all functions and vehicle coverage of MD701, MD702, MD703 and MD704. Foxwell NT644 works on almost all electronic systems. 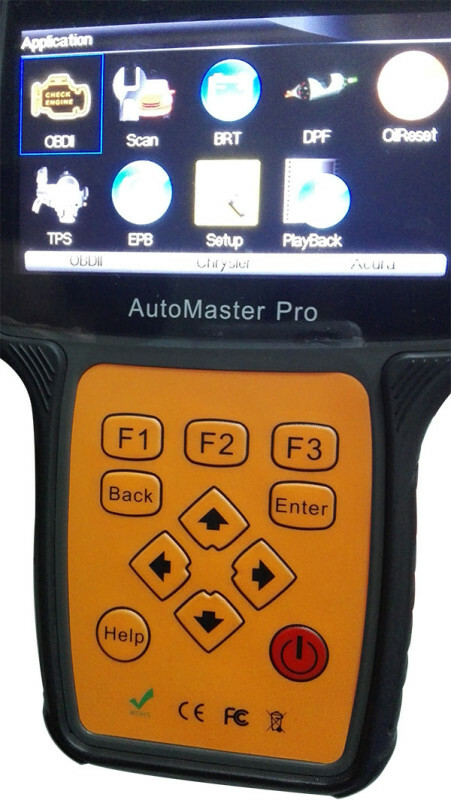 Autel MD802 all system works on almost all electronic systems. 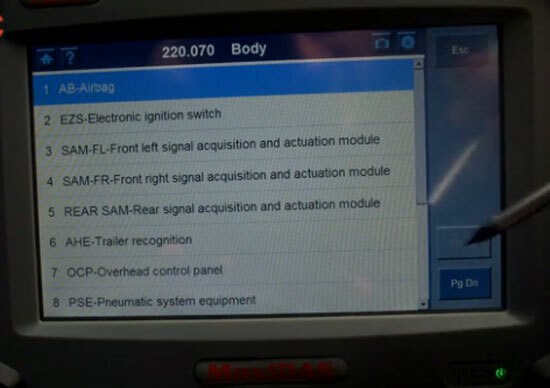 Autel MaxiDiag MD802 (four system) only supports Engine, Gearbox, ABS, SRS. 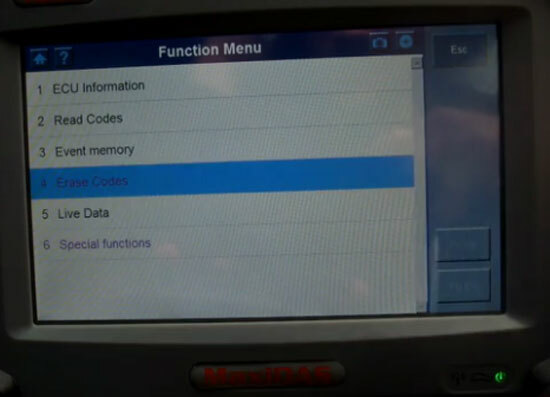 Foxwell NT644 works with both OBD1 and OBD2 compliant cars. 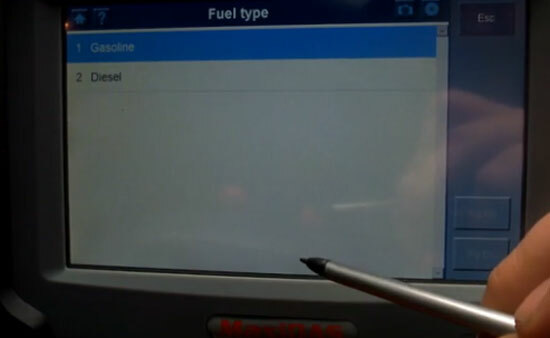 MaxiDiag Elite MD802 works with cars after year 1998 via OBD2 port directly. 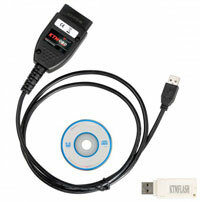 Reads and clear codes in all available modules for all 1996 +domestic & import vehicles. 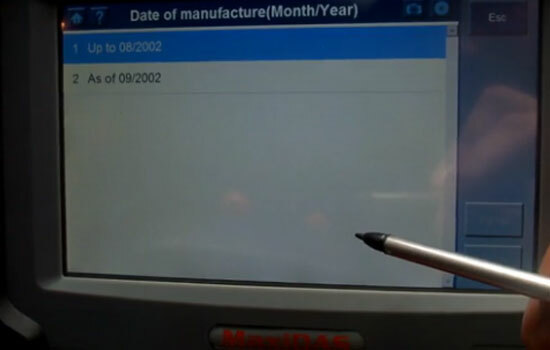 1) Autel MaxiDiag Elite MD802 has no special function. BRT Coverage: same as NT402. Both Foxwell NT644 and Autel MD802 are multilingual, when you receive, it is in English, you can give the SN to change the language. This entry was posted in Uncategorized on March 31, 2016 by obd365.